With this product, you earn 5 loyalty point(s). 5 points = £0.05. 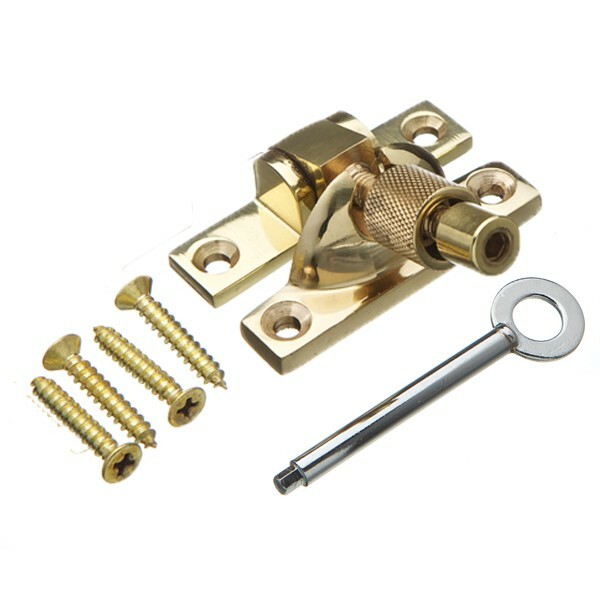 Excellent sash latch, finely engineered, thoughtfully packaged. 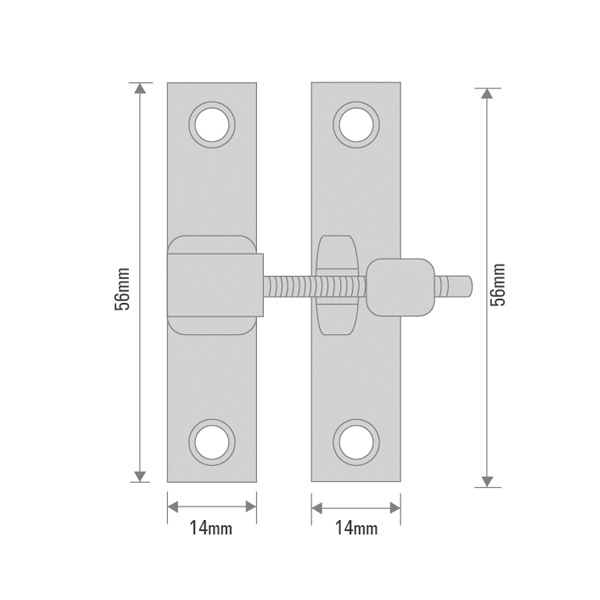 Although adapting these for alternative service on small bifold doors, they are: discreetly mini, robust, nicely burnished, The countersunk holes are a sensible gauge, and the screws appear to be turned from good quality brass. 4.5 out of 5 2 user reviews.